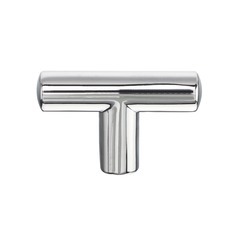 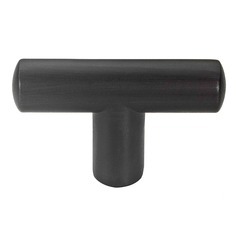 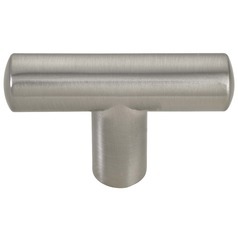 The following are detailed specifications about the Satin Nickel Cabinet Pull - Case Pack of 10 - 19-inch Center to Center. 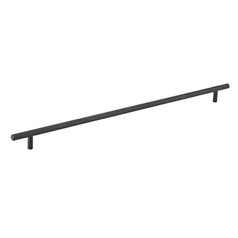 Center To Center: 19 in. 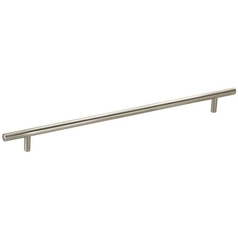 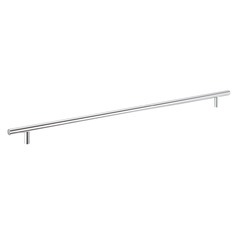 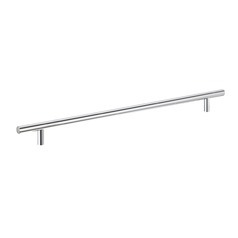 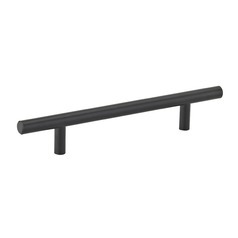 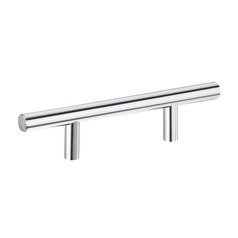 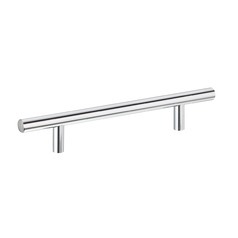 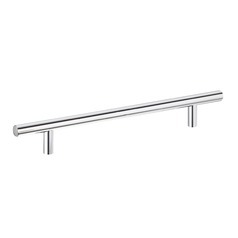 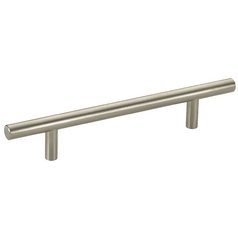 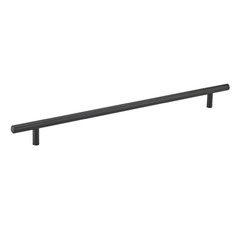 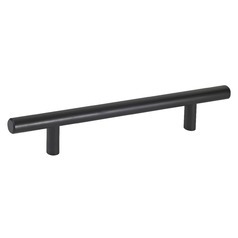 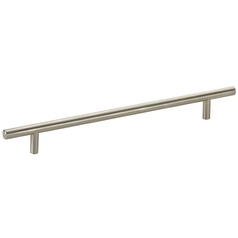 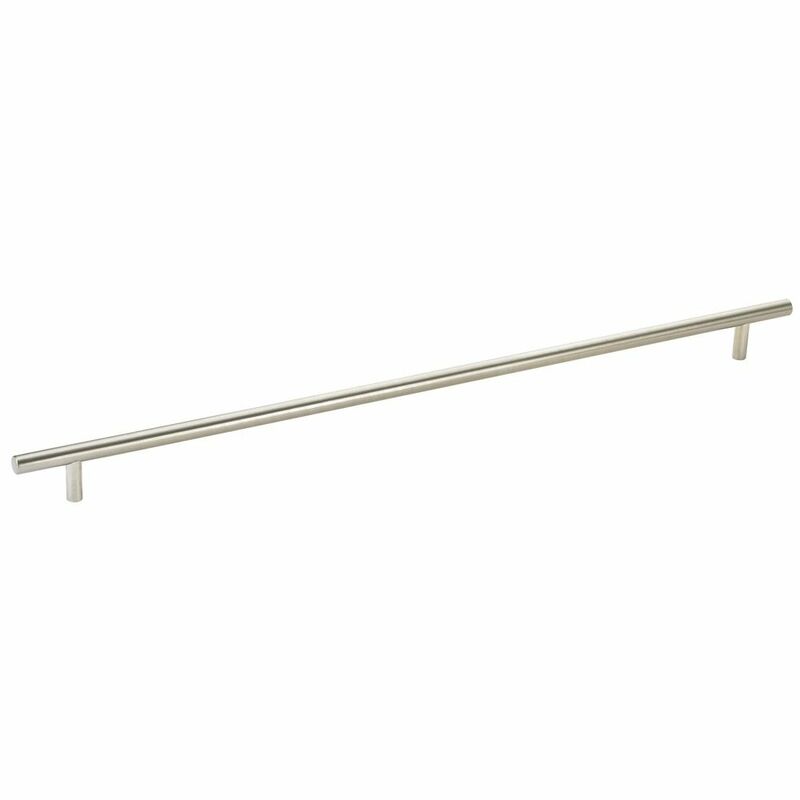 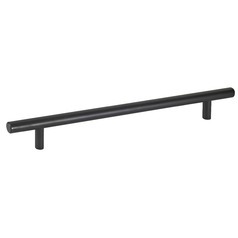 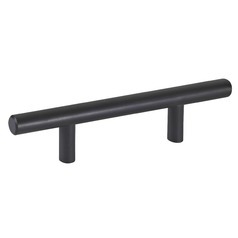 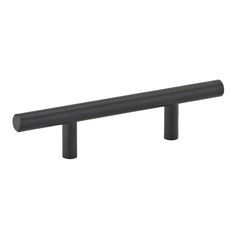 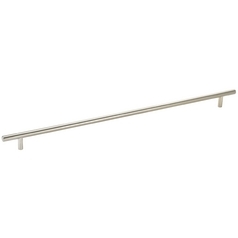 This Satin Nickel Cabinet Pull - Case Pack of 10 - 19-inch Center to Center is part of the HW3 Collection from Seattle Hardware Co. The following items are also part of the HW3 Collection.